Sorry but we no longer hold this as a stock item. Don’t panic, we may however have something else that may work for you in a similar way! Take a look at our other products to see if something else may work for you, if not get in touch with us to see if we can make a special order for you. 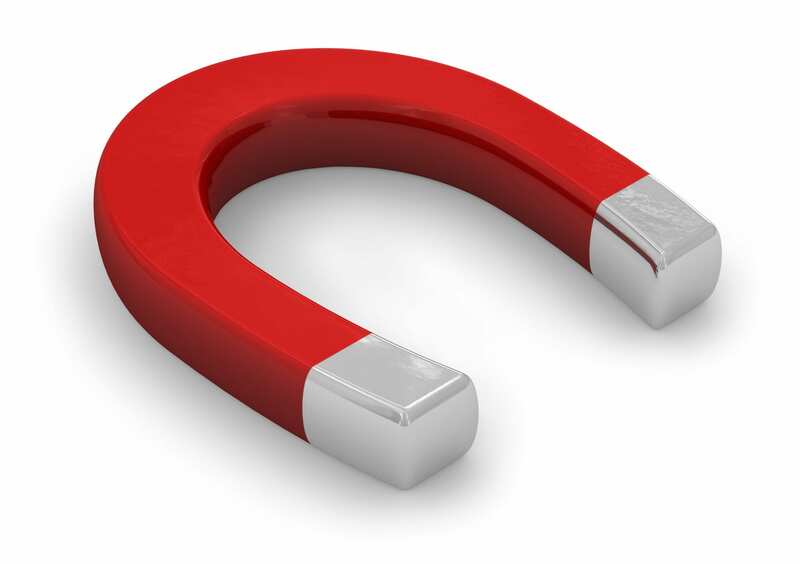 Take a look at our massive range of magnetic products.